Who does not wish to understand and unravel the mysteries of the ‘Mind’? For, it is the mind which governs a human being round the clock. Human beings are rendered helpless when pitted against the might of the mind. However, those who have been wise enough to master their mind go on to scale the peaks of joy and success. But unfortunately, they are few in number. But help is here! Mr. 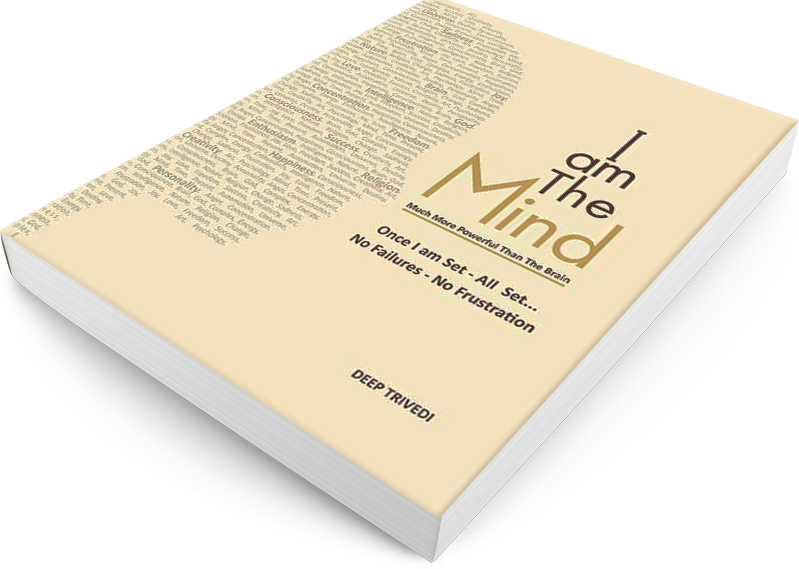 Deep Trivedi’s bestseller book, I am The Mind, guides you to discover your mind’s potential. In short, it is the master key to achieve anything you want. Do you know that the mind has not one but seven major states? They are Conscious Mind, Subconscious mind, Unconscious Mind, Super Conscious Mind, Collective Conscious Mind, Spontaneous Mind and Ultimate Mind. Mind is the source of numerous incredible powers. Mind is the sole entity that is only connected to nature in its entirety, but is also capable of performing all the efficacious tasks that essentially lead to the growth of your life with the help of your power centres. Do you know what they are? Why are only a few among millions successful? The inability of a man to utilise his time and energy in an effective manner is the very reason behind his failure. Also, in order to achieve success in human life, it is imperative for an individual to activate his intelligence. Intelligence is often misunderstood with brilliance. Intelligence is an innate quality that you are born with but in most human beings, it remains latent. On the other hand, brilliance is intelligence acquired by the brain from outside, especially through various sources, such as education or skill training. The difference is very subtle but significant. The book makes for a great reading with wonderful anecdotes and illustrations. 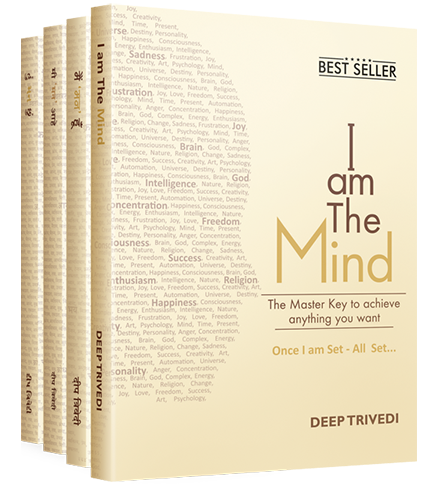 I read the book, ‘I am The Mind’ by Deep Trivedi. Here for the first time I realised that the mind and the brain are two different entities! The mind teaches me to be the real “me” whereas the brain forced me to do things to the contrary. This book makes for a great reading with wonderful anecdotes and illustrations. 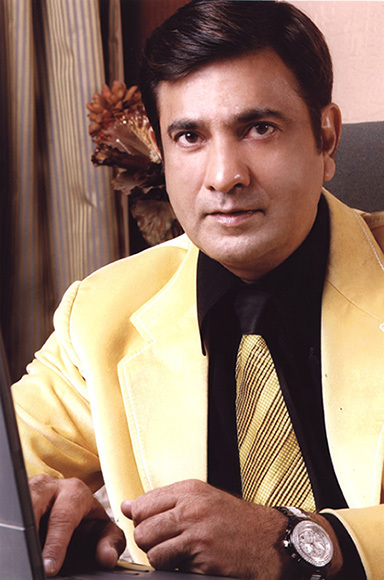 Deep Trivedi also has a large following on Facebook and Twitter, and his videos have garnered a large number of viewers on YouTube.